Nepal Electricity Authority (NEA), the state-owned power utility, has significantly slashed down electricity imports from India with the surge in power generation in the country. The power utility is currently importing around 300 MW of electricity from India. In mid-May, NEA was importing around 358 MW of electricity using more than half a dozen cross-border transmission lines. This marks a drop of around 16 percent in electricity imports. Currently, domestic plants are generating just under 650 MW of electricity, up around 50 MW compared with a month ago, according to NEA. Domestic hydropower projects were producing around 600 MW of electricity in mid-May. While NEA-owned hydroelectric projects are generating around 387 MW of electricity—which is almost similar to that of a month ago—projects owned by private developers have boosted output by around 56 MW to 263 MW. All hydroelectric projects in the country, except Kulekhani 1 and 2, are run-of-the-river, and their generation increases with a rise in the water level in the rivers. In other words, run-of-the-river projects generate more electricity along with the rise in the discharge of water in rivers. Since monsoon has started in Nepal, the water level in river basins will increase, reducing the country’s reliance on electricity imported from India, according to NEA. As hydropower generation in the country had plunged by almost 60 percent during the winter season due to fall in water level in most of the riv er basins, NEA was relying heavily on electricity imported from India to keep the Kathmandu Valley free from power cuts and minimize load-shedding in rest of the country. NEA, however, will not reduce imports from Dhalkebar-Muzaffarpur and Tanakpur-Mahendranagar cross-border transmission lines. Instead, it will slash imports from Kataiya-Kushhawa and Ramnagar-Gandak cross-border transmission lines, among others. 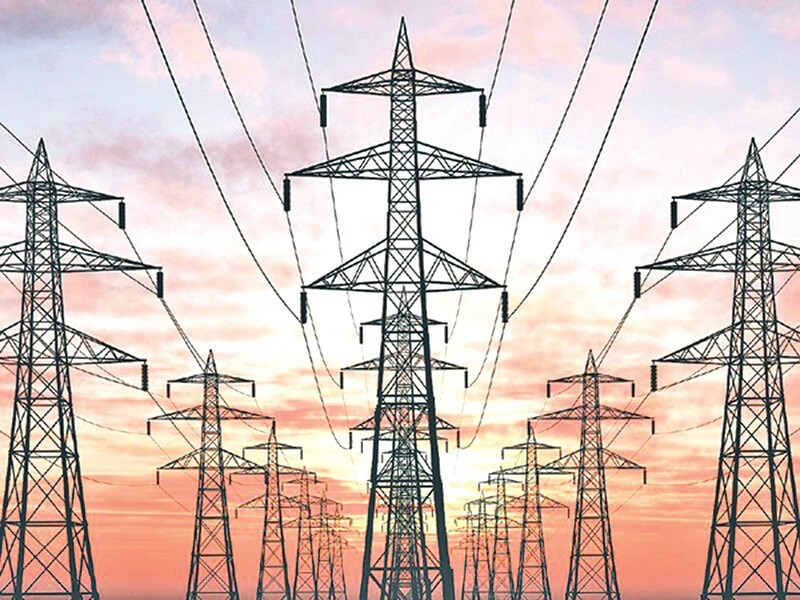 “Electricity imported via Dhalkebar-Muzaffarpur and Tanakpur-Mahendranagar transmission lines is cheaper with per unit purchase price standing at IRs3.60,” said Adhikari. “Electricity imported from other transmission lines, on the other hand, costs as high as IRs5.62 per unit.” The power utility is currently importing 135 MW of power from Dhalkebar-Muzaffarpur cross-border transmission line and up to 30 MW from Tanakpur-Mahendranagar cross-border transmission line.